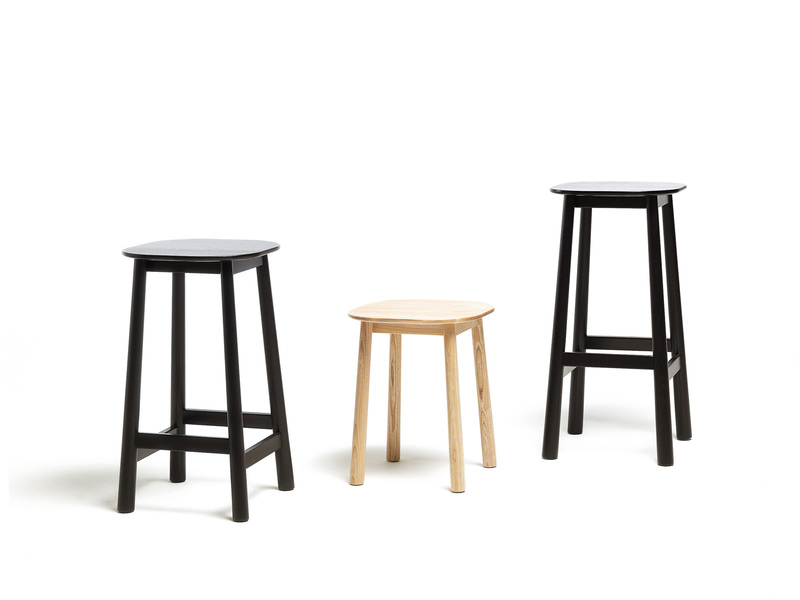 Dd (David design) furniture, Sweden The Haida Stools continue the idea of the Haida Chair. The concept for both lines originated during research and design project with Haida First Nations in the Pacific Northwest of Canada. It was inspired by the direct and beautiful construction techniques of vernacular long house architecture.